Box full of broken radios? Or perhaps; the only radio you have to get your job done is letting you down? 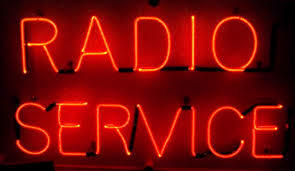 Let Power Works get your radios back in tip top shape with our fast, reliable and economical flat rate repair service. Print, fill out, and send Repair Form with your broken radio.